If your songs have ever been Performed Live, Streamed, Downloaded, Broadcast, Sync’d, used on YouTube, online or sold physically then you’re owed music publishing royalties. No hidden fees, no nasty surprises and importantly – no ties, just honest, transparent and artist-friendly Music Publishing. If you’re not signed up to a music publisher, you really should be. It’s free and easy to sign up and you could be owed royalties already. Sentric Music‘s 28 day opt-out deal is a complete game changer in Music Publishing. No long-term ties is almost unheard of when it comes to a publishing deal. It means it’s in their interest to make sure they do their job right and that’s how business should be done. A typical music publishing deal ties you in for years, and means you could miss out getting signed, this is why this 28 day opt-out is so good! 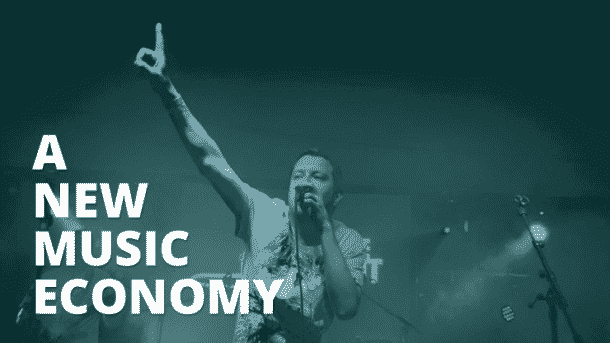 What is Music Publishing and why is it so difficult? Sentric is an independent music publisher for anyone who writes their own songs. If the music you have written has ever been downloaded, streamed, performed live, played on the radio or used on YouTube then you are owed publishing royalties, Sentric collect these royalties directly from around the world, cutting out the middlemen and deliver them back to you. Optimise your neighbouring rights from airplay on radio, TV, bars, restaurants etc. You don’t need to be a member of a collection society, (though we always recommend you are) Sentric do all the legwork ensuring you receive everything available – globally. Your music placed on playlists in over 16,000 shops, cafes, bars, flights etc. Our team at The Music Site have over 30 years’ experience in music, primarily in the Music Publishing and A&R sector for labels, both Indie and majors, and we’ve looked after the publishing interests of, amongst others, Dire Straits, Bob Marley, Beach Boys and The Doors, as well as writers for Michael Jackson, Tina Turner and a host of others. The point is, we’ve been around this business a long time so we know how it works, which is why we are qualified to choose, and we strongly and genuinely believe that Sentric Music is the best global Music Publishing service currently out there. Sign up for FREE and get your music published today!